Power Electronics and Electric Drives for Traction Applications offers a practical approach to understanding power electronics applications in transportation systems ranging from railways to electric vehicles and ships. It is an application-oriented book for the design and development of traction systems accompanied by a description of the core technology. The first four introductory chapters describe the common knowledge and background required to understand the preceding chapters. 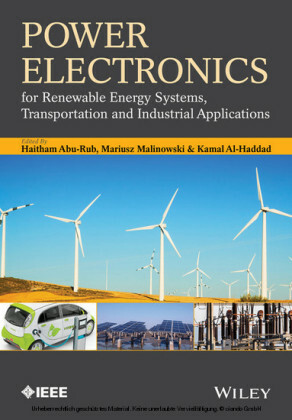 After that, each application-specific chapter: highlights the significant manufacturers involved; provides a historical account of the technological evolution experienced; distinguishes the physics and mechanics; and where possible, analyses a real life example and provides the necessary models and simulation tools, block diagrams and simulation based validations. Key features: Surveys power electronics state-of-the-art in all aspects of traction applications. Presents vital design and development knowledge that is extremely important for the professional community in an original, simple, clear and complete manner. 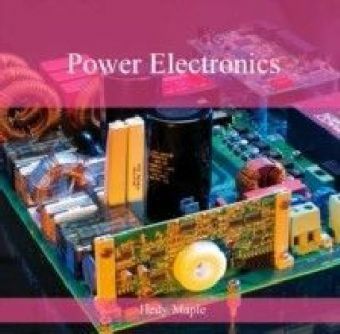 Offers design guidelines for power electronics traction systems in high-speed rail, ships, electric/hybrid vehicles, elevators and more applications. Application-specific chapters co-authored by traction industry expert. Learning supplemented by tutorial sections, case studies and MATLAB/Simulink-based simulations with data from practical systems. 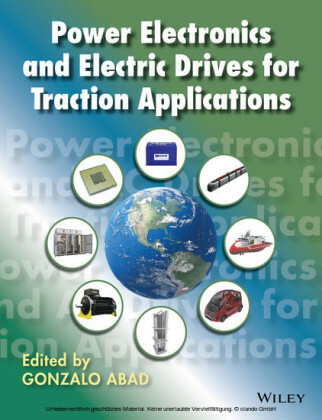 A valuable reference for application engineers in traction industry responsible for design and development of products as well as traction industry researchers, developers and graduate students on power electronics and motor drives needing a reference to the application examples. Gonzalo Abad, Computing and Electronics Department, University of Mondragon, Spain Gonzalo Abad received his degree in Electrical Engineering from the University of Mondragon in 2000, his M.Sc. 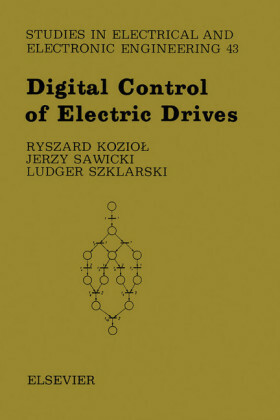 degree in Advanced Control from the University of Manchester (UK) in 2001 and his Ph.D. degree in Electrical Engineering from the University of Mondragon in 2008. He joined the Electronics and Computing Department of the University of Mondragon in 2001. His main research interests include renewable energies, power conversion and motor drives. 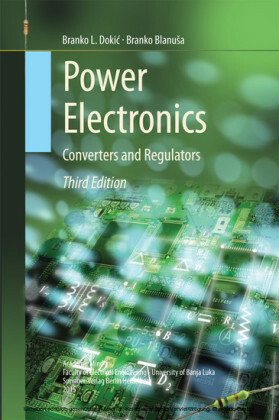 He has co-authored several papers, patents and books in the areas of wind power generation, multilevel power converters and control of AC drives.